If you are a sole-trader or in a partnership, you need to be confident that you are getting professional accountancy advice and support that’s tailored to your specific needs. My free one hour accountancy health check is the ideal way to look at what you need and how I can help you. After our discussion, I’ll send you a quote for the work involved so you can be confident you have a clear view of costs in advance. 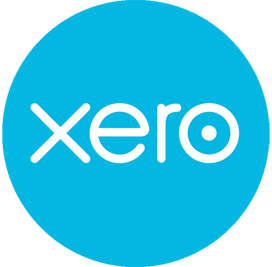 For sole traders and partnership businesses, my fee structure includes the Freeagent or Xero bookkeeping system, depending on which system you prefer. I am happy that part of my fees go towards allowing you to operate one of these accounting systems which brings greater transparency, efficiency and security of your financial information. Please note that I no longer prepare self-assessment personal tax returns for individuals unless this is provided as a service in conjunction with Company, sole trader and partnership accounts or my contractor package.